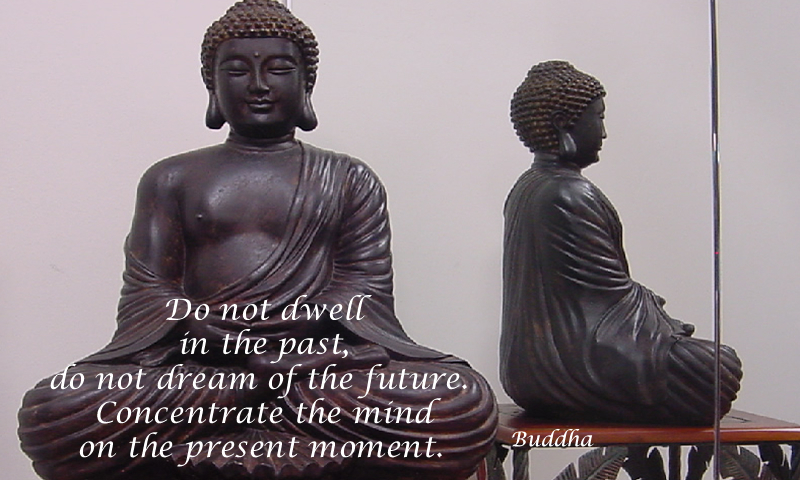 Do not dwell in the past, do not dream of the future. ← Dreams . . .